I’ve enjoyed sharing knowledge and ideas regarding wildlife, conservation, and research to a variety of audiences. 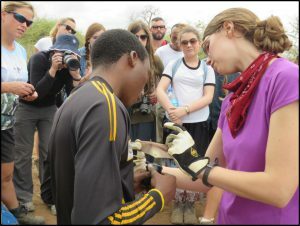 Outreach can simply be discussing work with the curious passerby, as my fieldhands and I have done many times in villages in Tanzania. 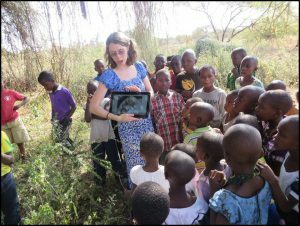 My more structured involvement has varied from hands-on programs in the field to talks. Scroll down to see some of my favorite events! 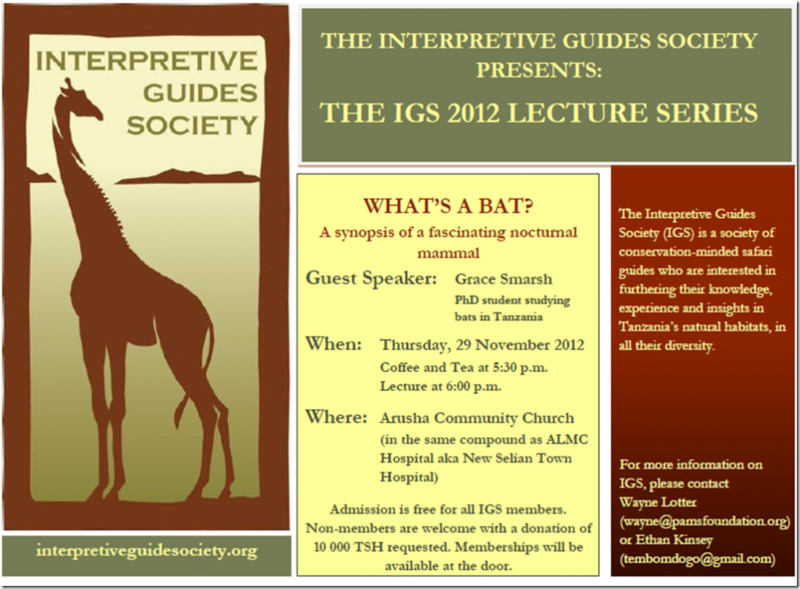 At the end of my first field season in Tanzania I was invited to guest lecture for the Interpretive Guides Society of Arusha. This society is for local wildlife guides that work on safari tours who want to build upon their knowledge. They invite guests of different expertise to talk. 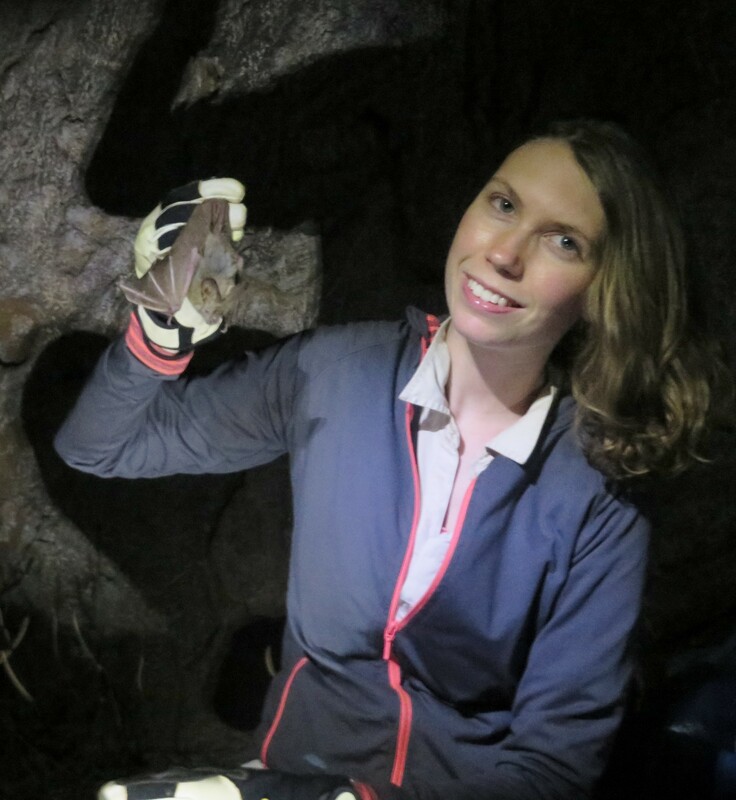 I gave a talk on bat diversity and identification in East Africa, acoustic repertoires and acoustic monitoring, and the results from my first season studying the Megadermatid bats Cardioderma cor and Lavia frons. Most safari guides focus on large fauna, so it was a fun opportunity to talk about a less recognized mammalian group. 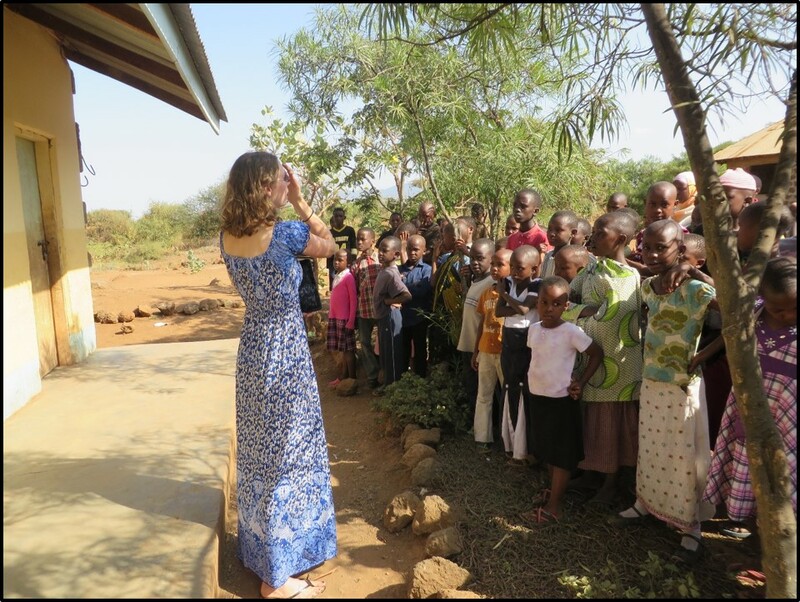 One of my favorite presentations was for the students of the Primary School of Kikavuchini, the local school in the village where my fieldhands and I lived and conducted much of our research. Many of these children had gotten to know who we were over the course of over a year. Their school had a roost of free-tailed bats in one of the classrooms, and a roost of epauletted fruit bats in an Acacia tree outside. 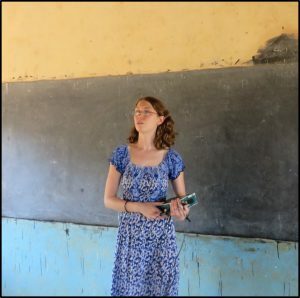 Using only Swahili (and some help from a teacher friend), I used these bats as launching points to talk about bat ecology and morphology, the benefits of bats to the ecosystem, a discussion of rabies, and the equipment we used to study them. Showing closeup pictures of the epauletted fruit bats while standing underneath the roost. Showing the students echolocation of the free-tailed bats that live inside the building on a tablet. 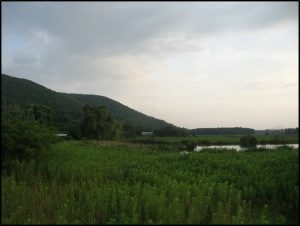 At Wallkill River National Wildlife Refuge, organizing outreach events was highly encouraged. Besides doing various guided hikes, river paddles, and talks with different groups, I applied my creativity while setting up other events. One fun event was a “Reverse Scavenger Hunt” for a local school group, in which I flagged clues I laid out on the trail ahead of time. Each time we came across an item (a leaf, an animal print, a feather, etc.) the students had to answer a question. We had first, second, third, and participation awards for most correct questions. I also created a 3-session workshop called “Visually Experiencing Nature in Art” which was meant to bring people closer to nature through drawing. 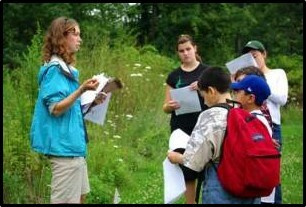 Each session was held at a different spot on the refuge, and involved a different basic lesson with a different medium. This was a popular event for families. The Sable Wildlife College of Arusha, TZ trains post-Secondary School students in ecotourism skills. 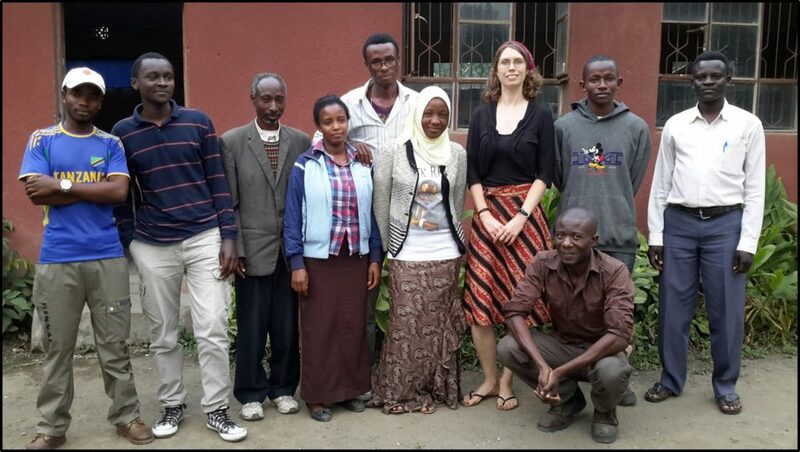 Jumanne Masonda, the founder of the school, helped connect me with students who had finished their certificates to hire as field assistants and train in field methods. During my last month in TZ I was happy to give a research talk for the college. 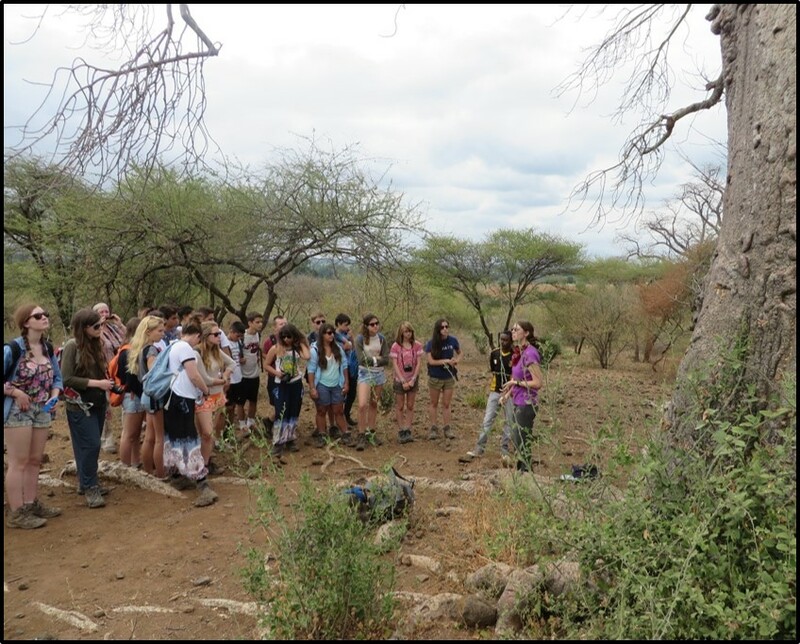 A group of high school students from the UK joined us in Kikavuchini to learn about Tanzanian wildlife research and conservation. 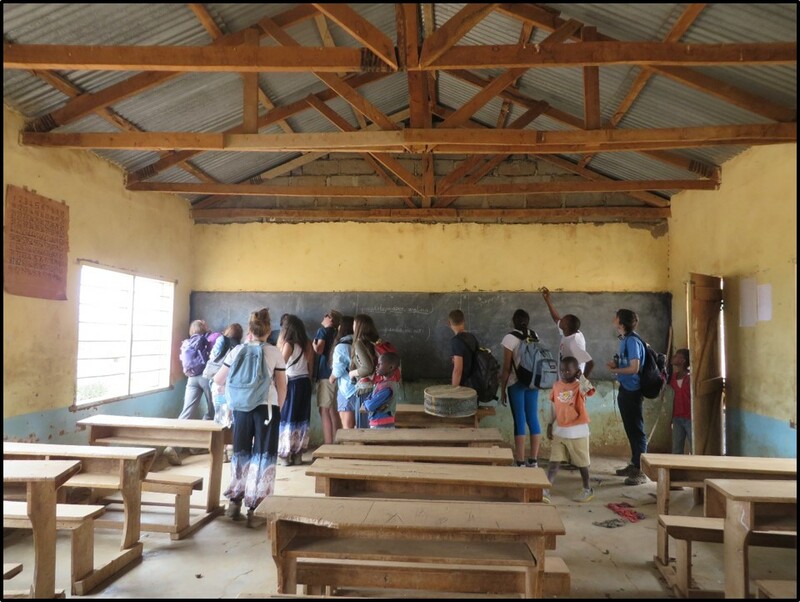 We discussed bat research and ecology at the heart-nosed bat baobab roost and the free-tailed bat roost at the nearby primary school. We also covered climate change in Tanzania, migration and human-wildlife conflict, and poaching issues. 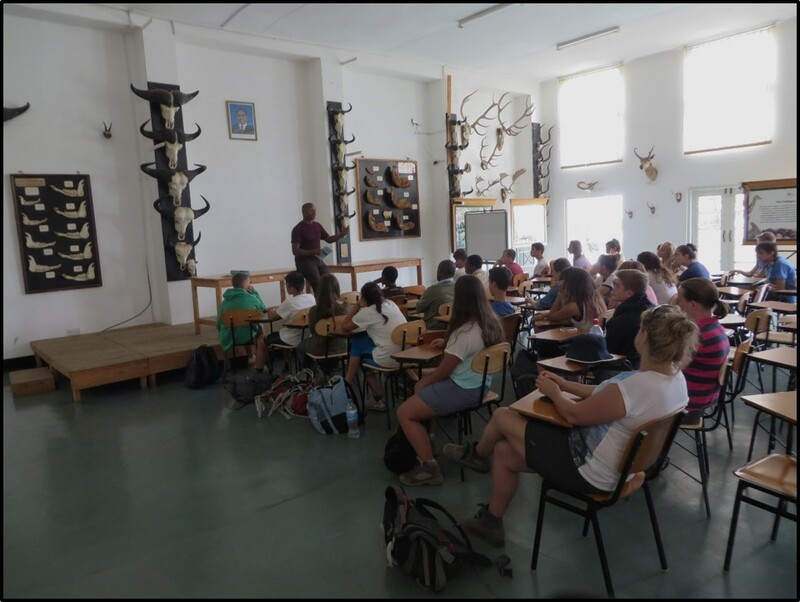 We finished the day with a visit to a friend of mine at the College of African Wildlife Management (MWEKA) to learn about Tanzanian conservation and ecotourism from the school’s perspective. Please see my CV for more outreach examples!